Are you planning a memorial work of art that will be placed in your garden or estate? We help people to commission beautiful, hand-made memorials. 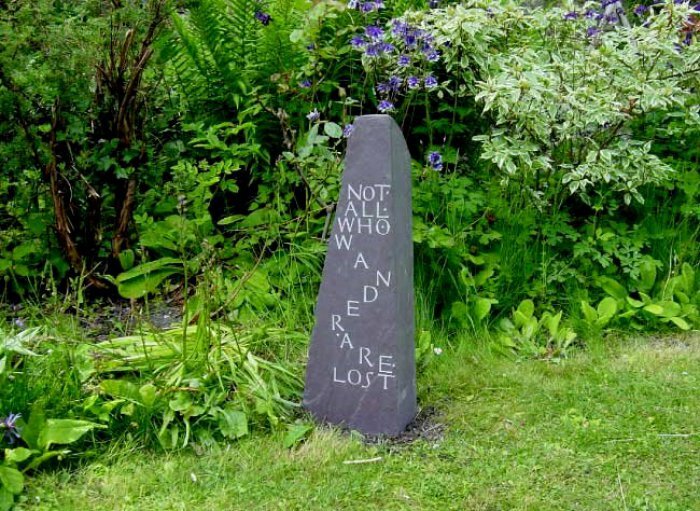 Whatever form you want to create - a sundial, plaque or sculpture – we can help you. Visit the gallery for ideas, or contact artists directly in the artists’ profiles section.